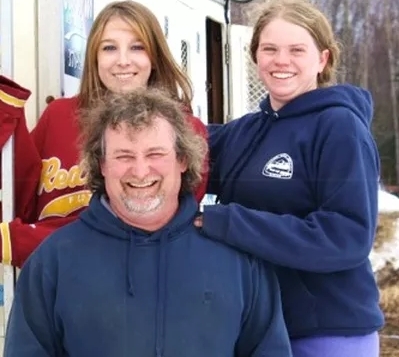 High Country Kennels offers dog sled rides in Willow that leave directly from EagleQuest Cabins & Lodge. 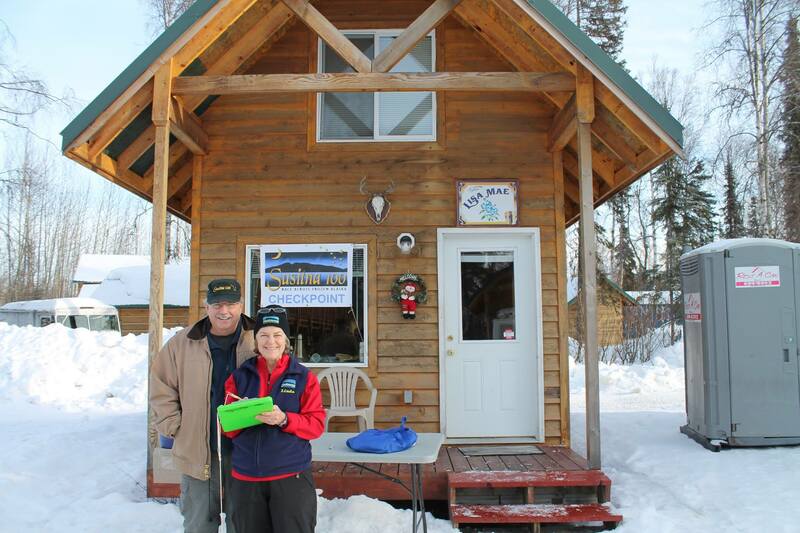 Come on in and enjoy a hot chocolate or espresso while meeting the mushers, Robert and Christina and their dog team. They will give you the experience of a lifetime! 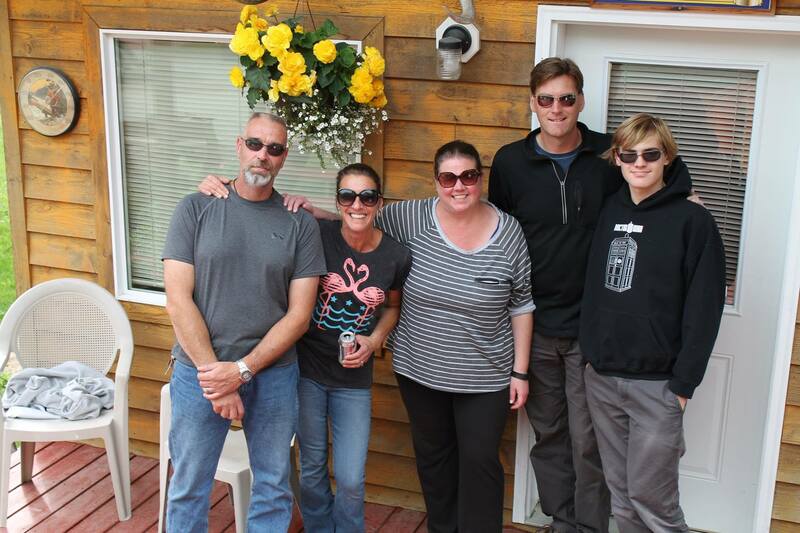 Call 907-495-6874 or e-mail running12dogs@yahoo.com to make a reservation today. The Willow Winter Solstice Marathon Race is an out-and-back course taking you from the Willow Community Center, winding through Willow Area lakes and (for the half-marathon) out to EagleQuest Cabins & Lodge. The course is almost entirely on winter trails. 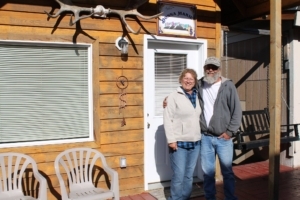 EagleQuest offers cabins for rent and meals for purchase during the weekend of the marathon. Please call or e-mail for reservations. 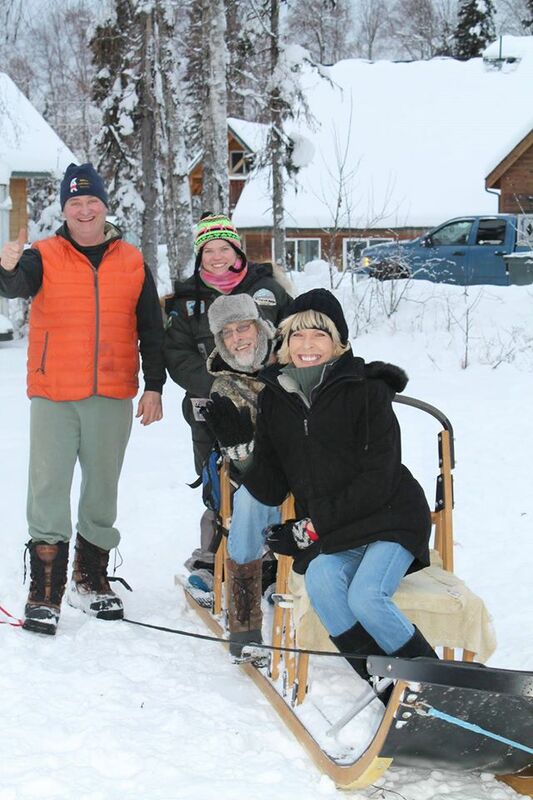 The 58th Annual Willow Winter Carnival takes place at the Willow Community Center, MP69.5 on the Parks Highway. Come on out and enjoy two fun-filled weekends packed with activities! Calling all skiers, bikers and runners – get ready for the annual Sven Eriksson 25K Tour! The Sven starts at EagleQuest Lodge at 10:30am and finishes at the Willow Community Center. You can register at the community center. Please call 495-6368 for more information. 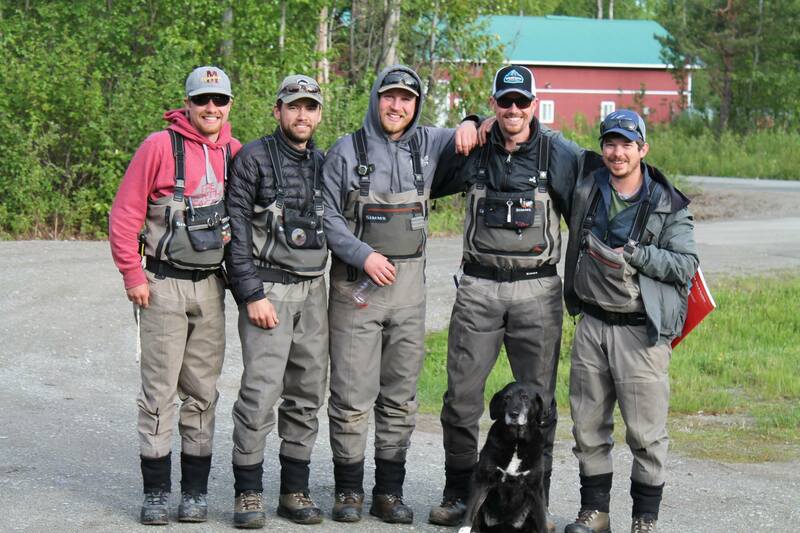 2019 Knik 100 and 200 Races have been cancelled. 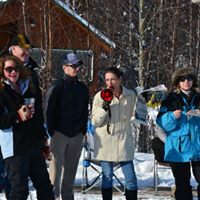 Due to a number of trail route concerns, the Knik Race Committee feels that holding the 2019 races is no longer a viable option. 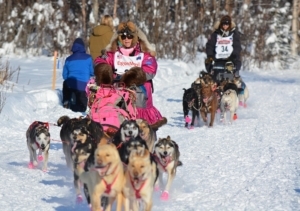 In the interest of safety for the dogs, mushers, volunteers, and race fans, the 2019 Knik 100 and 200 races have been cancelled. 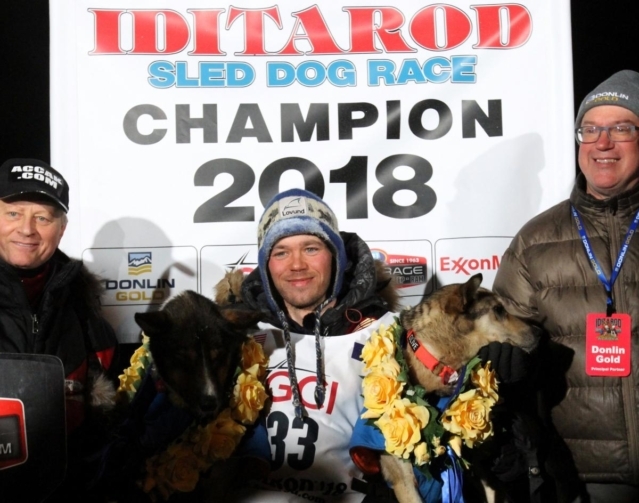 For more information, please visit the Knik 100 Bruce Braden Sled Dog Race and the Knik 200 Joe Redington Sr. Memorial Sled Dog Race or The Knik 200 Facebook page. The Susitna 100 and Little Su 50K are ski-foot-bike races held on winter trails in the Susitna River valley north of Anchorage, AK. 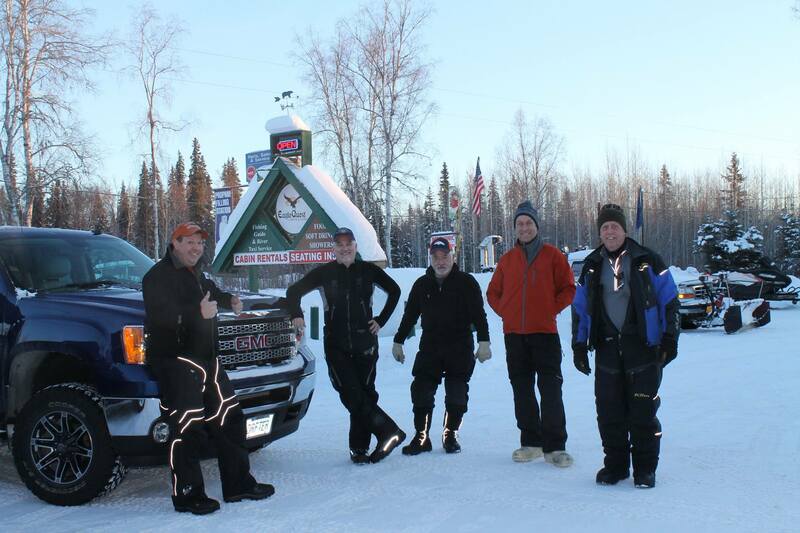 The Start/Finish is located at Big Lake, AK. 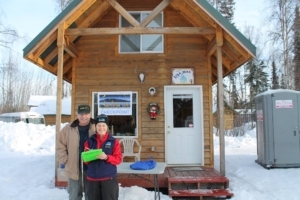 EagleQuest Cabins & Lodge is a checkpoint for the Susitna 100 and offers cabins for rent and meals for purchase during the weekend of the race. 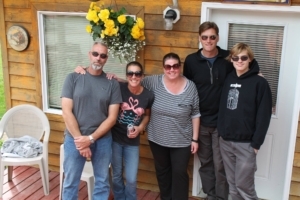 You can contact us at eaglequest@mtaonline.net or call 907-495-1116 to check availability and make a reservation. 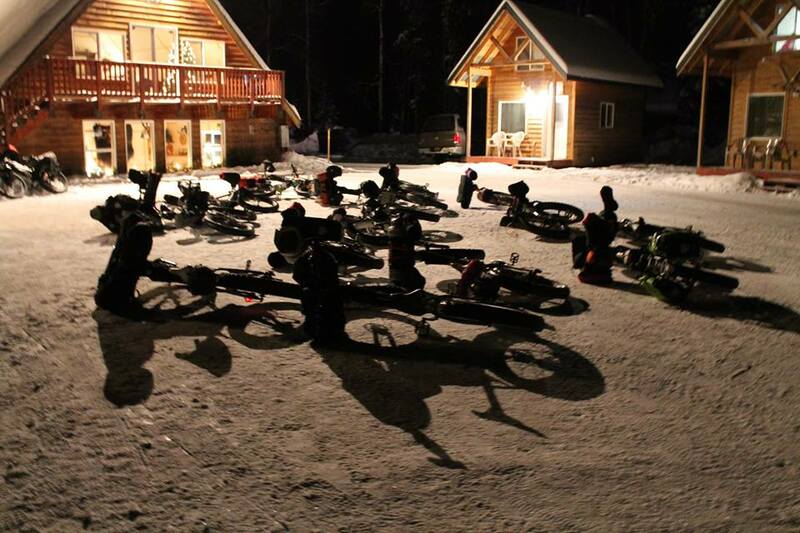 The Iron Dog Pro Class race starts on February 17th at the Deshka Landing. 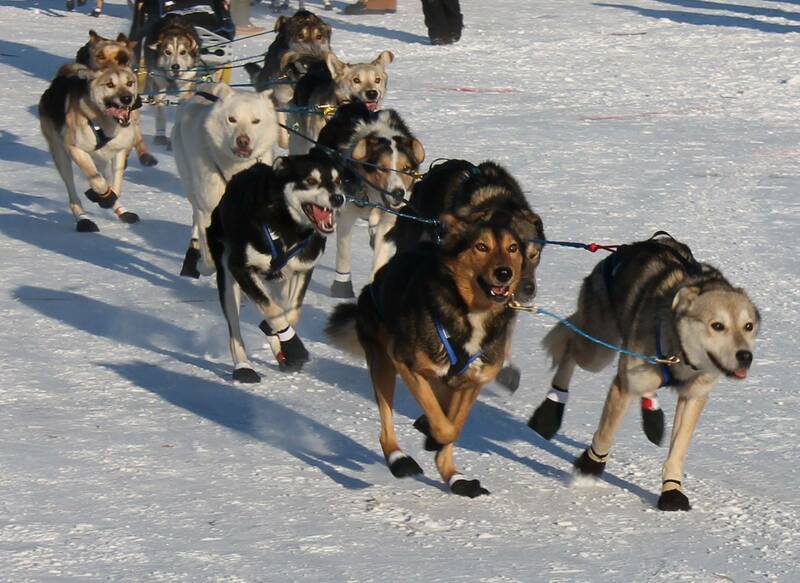 The race course distance is over 2,000 miles, with a halfway stop in Nome and finish in Fairbanks. 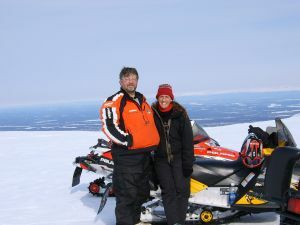 Participants cover some of Alaska’s most remote and rugged terrain while confronting some of the harshest winter conditions. Survival skills are essential, making it the World’s longest and toughest snowmobile race. *Note for 2019 – Due to trail conditions, the Iditarod trail has been moved south of the planned viewing point. You will not be able to view the Iditarod from here. 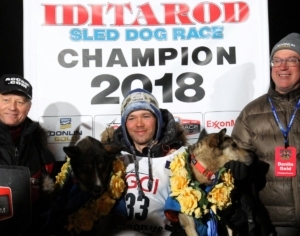 The Iditarod Ceremonial start takes place in Anchorage on Saturday, March 2nd. 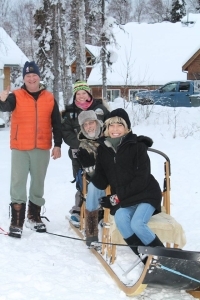 On March 3rd, EagleQuest Cabins & Lodge offers it’s guests a front row experience to the Iditarod. Come and join us for a hot meal or espresso at the lodge and then cheer to the mushers and their dog teams as they go down the Willow trail on their way to Nome. Miles of groomed trails await you! 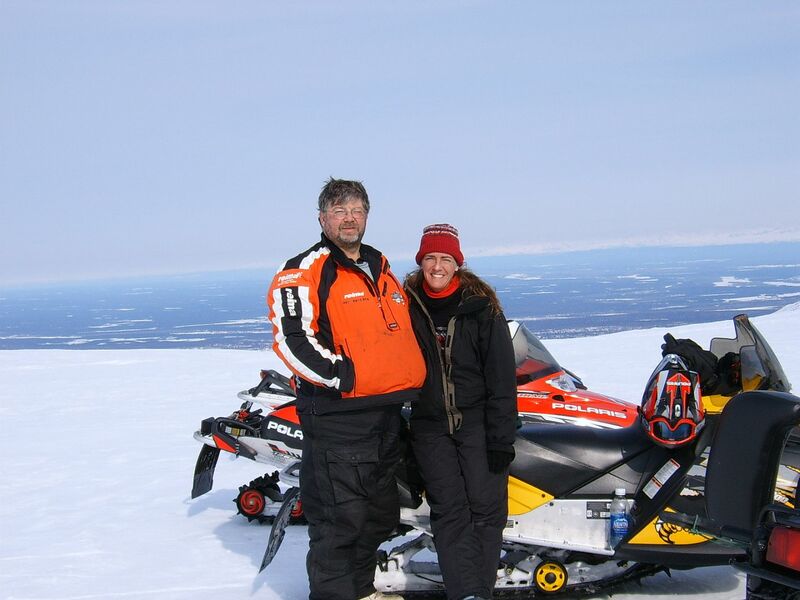 Travel the nearby Big Lake, Hatcher Pass and Willow trails. Guided trips are available. For additional trail maps click here. 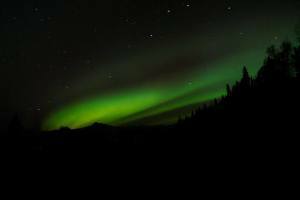 Photograph the Aurora Borealis in brilliant colors above your head! Fishing – launch your boat from the Deshka Landing or join a guide for world class fishing, Alaska style! 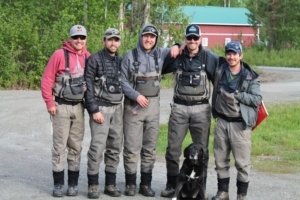 Cast a line into some of the world’s most remote and productive rivers: the Deshka, Yentna, Lake Creek, Skwentna, and Willow Creek. Whether it’s King salmon, Silver (coho) salmon or Hooligan fishing in early spring, it’s all here (regulations permitting). Please visit the Deshka Landing website to view hours of operation and landing rules/fees. 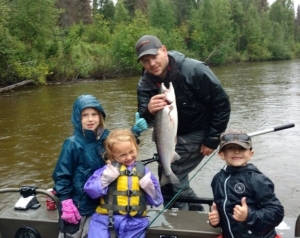 Fishing licenses are not sold at Deshka Landing but can be conveniently purchased in nearby Willow or online from the Alaska Department of Fish and Game under Licenses and Permits. 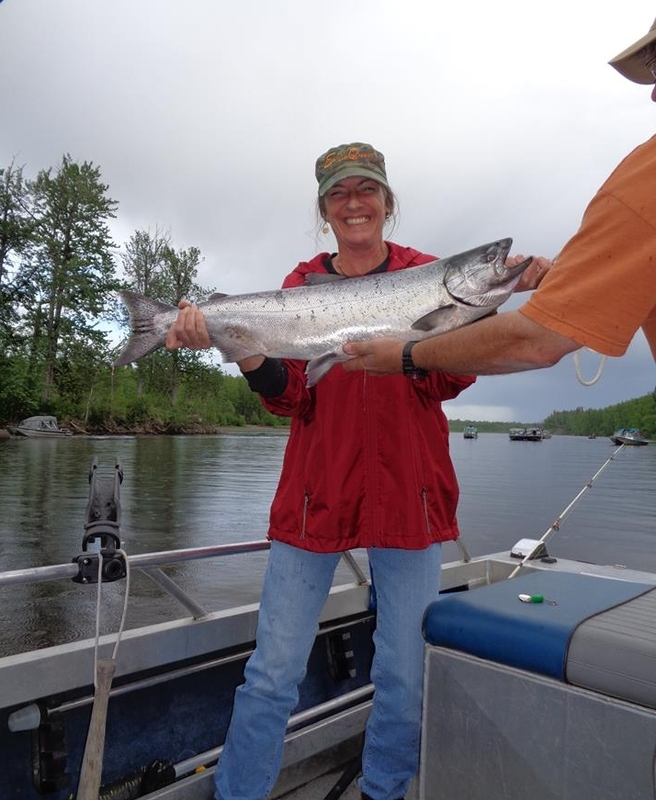 Cindy gets the catch of the day! 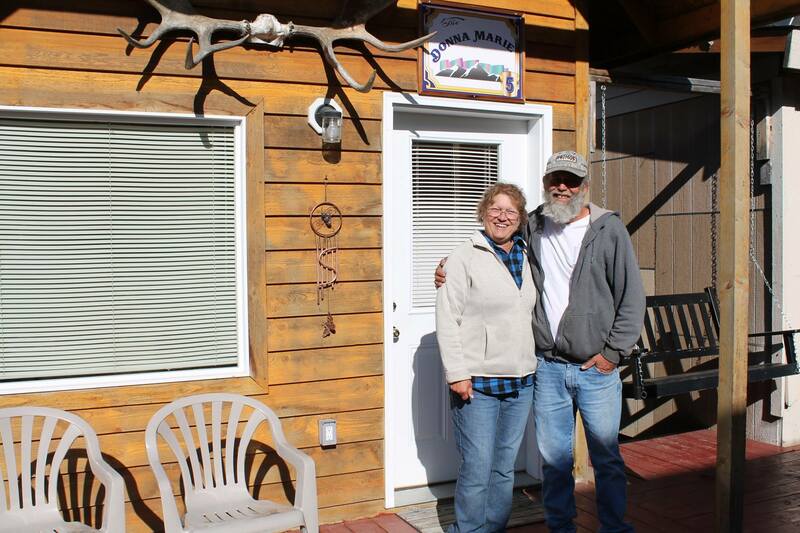 Rent a cabin and enjoy the lodge, surrounding area and relaxing! Please visit our Cabins page for more detailed information. You can contact us at eaglequest@mtaonline.net or call 907-495-1116 to check availability and make a reservation. 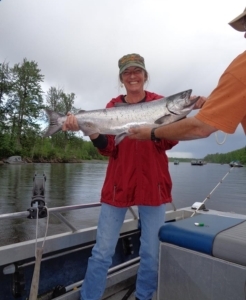 Go for a hike or a ride on miles of accessible trails near EagleQuest Cabins & Lodge or take a boat ride and enjoy the scenery on the Deshka River where you may spot bald eagles and other wildlife. Please visit the Deshka Landing website to view boat launching rules/fees. Almost 24 hours of sunlight! Peace and quiet, no traffic, no smog, no crowds.